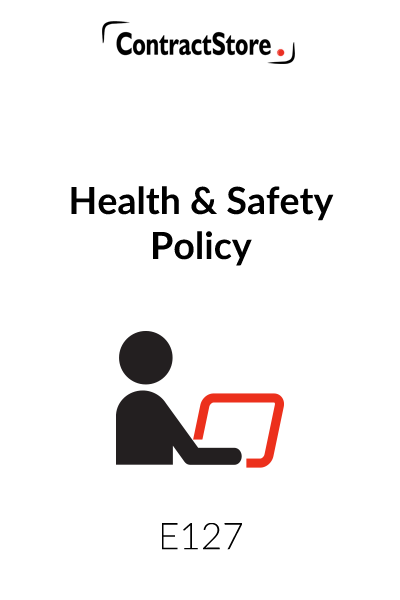 This Health and Safety Policy is a 3 page legal document template which sets out an employer’s approach, objectives and arrangements for managing health and safety in the workplace. The Policy is written with reference to The Health and Safety (Display Screens Regulation) Act, and the Manual Handling Operations Regulations. It is a legal requirement in the UK to have such a written Health & Safety Policy in place in organizations with 5 or more employees. Employers have a wide range of health and safety obligations. This Health and Safety Policy sets out your general approach, objectives and the arrangements you have put in place for managing health and safety in your business. 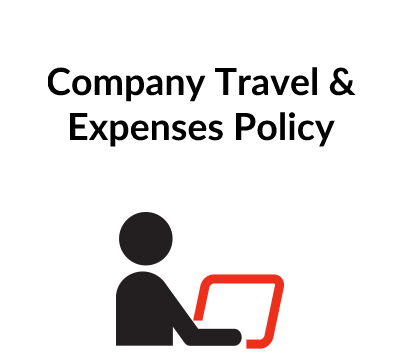 If you have five or more employees, you are legally required to write your policy down. Even if you do not, it is good practice to do so as then both you and the workforce are clear as to your respective responsibilities. You should tailor this Policy to take into account your particular working conditions and any related risks. This sets out your commitment to health and safety. You will need to appoint a suitable person to have overall responsibility for ensuring that the Policy is implemented. Depending upon the size of your organization, you may wish to appoint a separate individual to have day-to-day responsibility for ensuring that the Policy is actually put into practice. Again, depending upon the size of your workforce, you can then choose to delegate specific aspects of health and safety responsibility. 3. 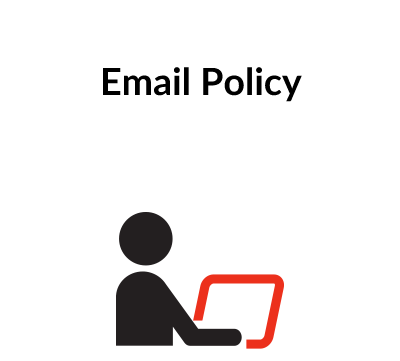 WHAT IS COVERED BY THIS POLICY AND HOW WILL IT BE IMPLEMENTED? It is essential that you conduct a risk assessment to assess the particular health and safety risks/hazards in your workplace, and identify the measures which need to be put into place to deal with them. If improvements are required, then you must produce an action plan to implement these changes. The Health and Safety (Display Screen Equipment) Regulations 1992 place a number of obligations on employers where staff habitually use computer screens as part of their normal work, such as the requirement to conduct a specific risk assessment of the whole work station, provide access to regular eye tests and breaks or changes in activity. The Manual Handling Operations Regulations 1992 apply to a broad spectrum of manual handling activities. Obligations placed on employers include training employees on safe lifting procedures. You should review your assessment on an ongoing basis to make sure that it remains up to date and effective. Risk assessments should also be carried out for expectant and new mothers. These sections will be specific to your organization and should outline how you will meet the commitments that you have made to health and safety. You need to indicate what measures you will put into place to eliminate or reduce as far as is reasonably practical the risks posed by the identified hazards. You should also give some thoughts as to the working environment, such as lighting and temperature. Emergency procedures should be reviewed regularly and updated as necessary. The number of fire wardens required will depend upon the size of your workforce and the type of building. You have a legal obligation to consult with your staff about health and safety issues. Depending upon the size of your business, you may chose to consult individually with each employee, or more usually with elected or appointed health and safety representatives. This section makes clear that health and safety is not just your responsibility, but also a personal responsibility for each employee. Legally all employers must supply, at a minimum, a properly stocked first aid box and at least one person on hand at all times to take care of first aid arrangements (e.g. re stocking the first aid box, ringing for an ambulance). Depending upon your needs (such needs identified by carrying out an appropriate risk assessment), the appointed person does not necessarily need first aid training. It is essential that you review, monitor and update the policy on a regular basis, as it is very much a document with a practical impact. The policy should also be brought to the attention of all employees. You are also required to display the Health and Safety Executive’s health and safety law poster. Or you may instead give your employees a leaflet called “Health and Safety Law: What You Need to Know” available from the Health and Safety Executive’s website at http://www.hse.gov.uk/business/law.htm. The website also has excellent information and resources on all aspects of health and safety, including how to conduct risk assessments, what should be in a first aid box etc.